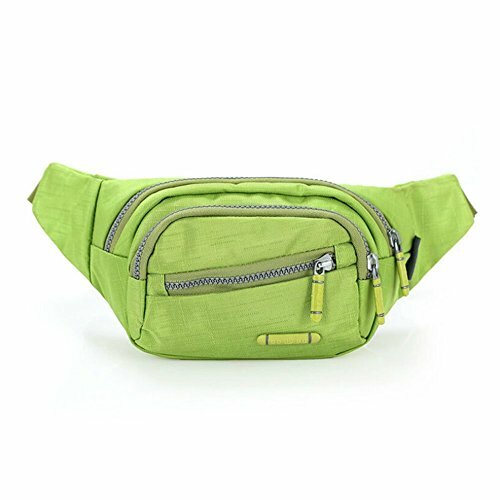 This cute fanny pack is made of oxford fabric, light weight and much good quality. several pockets for you to store your different things, to free your hands for your job and entertainments. We check each piece before shipping. Caution: Molde B size is a little different , especially the Min Waist Length of Model B is 90 cm. more details about the waist pack, please have a look at the pictures , if there is any question, please feel free to contact us.